Just like the original HeRO closing folder, the HeRO II is an expanding, portable, legal size document organizer. Each HeRO II comes with tab dividers, a business card holder, and a Velcro closure. 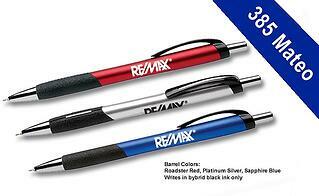 Expansion size is less than that of the original HeRO closing folder and is a lighter weight than the original HeRO. 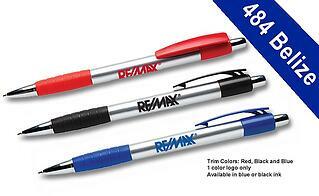 These functional and attractive broker folders expand to hold all of your important documents for each transaction. 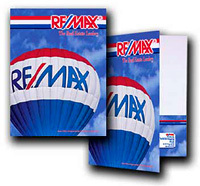 Charts on the front of the folder provide important reminders, and give you space to track key components of the sale. The high impact design matches your presentation folders and materials, for an impressive and consistent look. 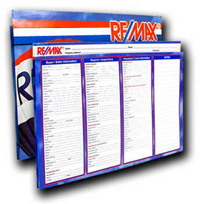 Broker folders are available in legal size only. 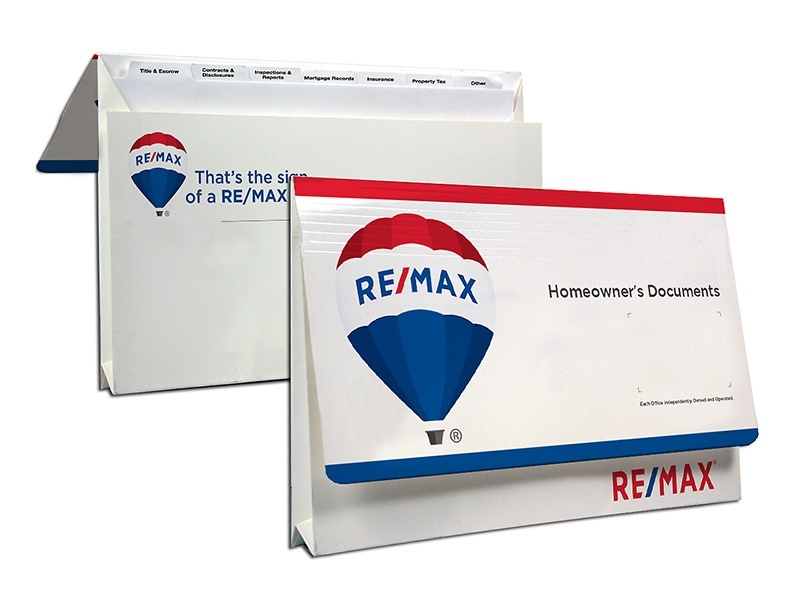 The Listing Folder is a two-pocket presentation folder and a perfect way to package all your listing material. These folders are available in letter size and include a place to put your business card. 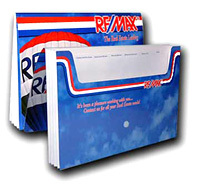 This listing folder will compliment any presentation, while reinforcing your professional image. 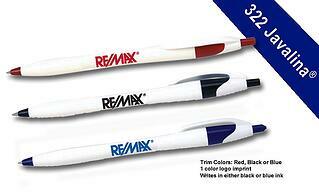 Click the order now button to view pricing and options.